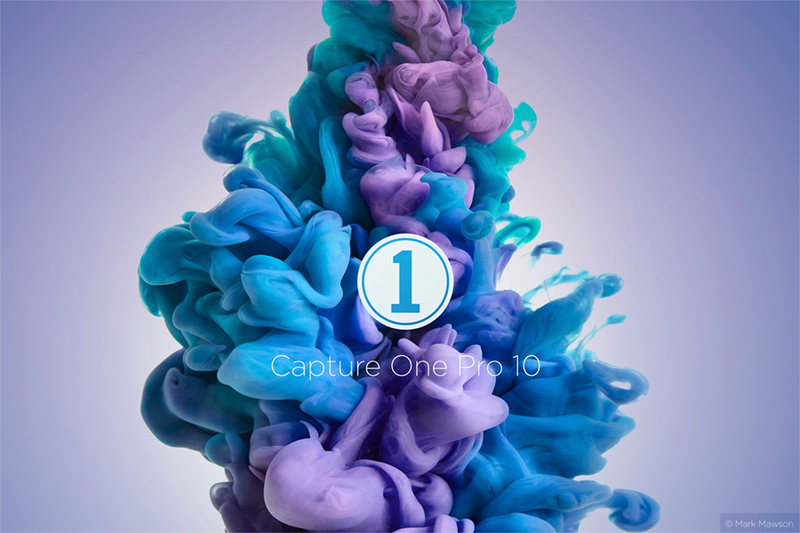 Phase One released Capture One Pro 10, a major release of the world’s premiere raw conversion and image editing software. Designed to support wide ranging workflows of both professional and passionate photographers, Capture One Pro is known and trusted for rendering the finest image color and detail from more than 400 digital camera models. Now, based on customer feedback, Capture One Pro 10 puts superior user experience center stage – with interface improvements, under-the-hood tuning, and exciting new features that furnish the fastest, most reliable and most powerful performance yet.